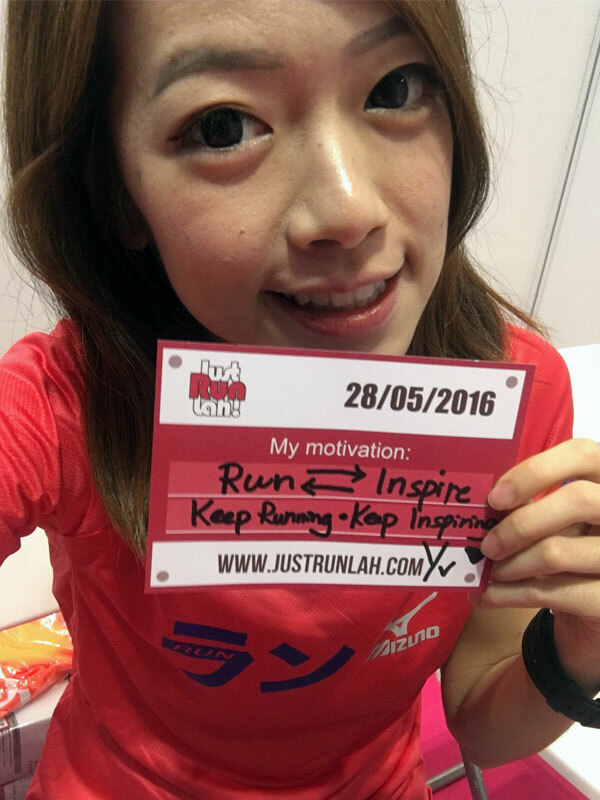 Runcation in Malaysia: 3 Races You Should Not Miss | JustRunLah! Mountain trails, countryside, sloppy tracks, even riverside paths – Malaysia has it all and is definitely can be your next destination. But knowing which race to go is the great challenge and that’s why we summarize 3 races you should not miss in Malaysia! Kuching Marathon (KM) is an annual event which brings runners from all over the world to the beautiful city of Kuching, Sarawak. 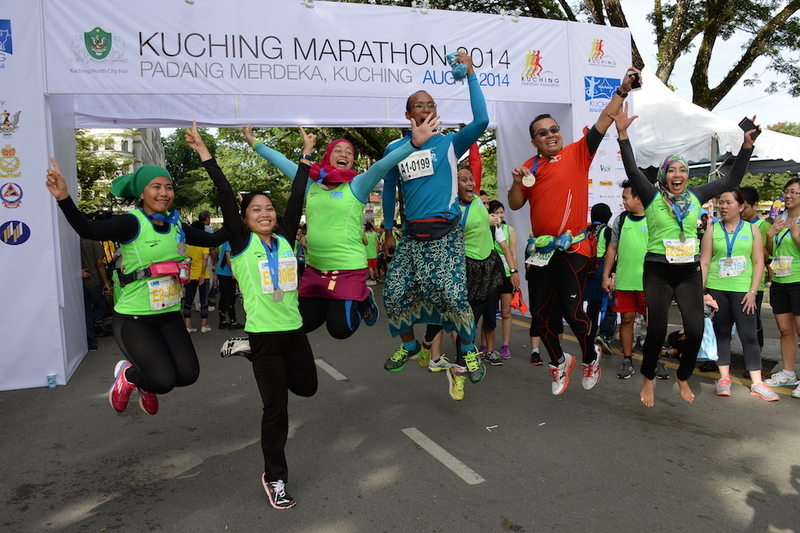 Surrounded by a subtle yet rich cultural heritage and pristine beauty, KM is well known as of the most multicultural marathon events in the region which offer runners the perfect occasion to enjoy the tranquility and unique character of Kuching! There are four categories for you to pick: 42km, 21km, 10km and 5km. 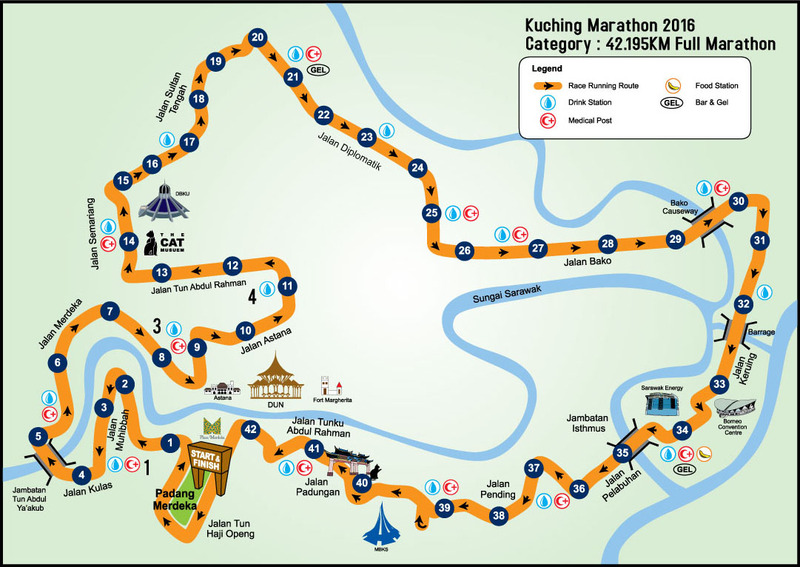 Kuching Marathon 2016 Course Map. 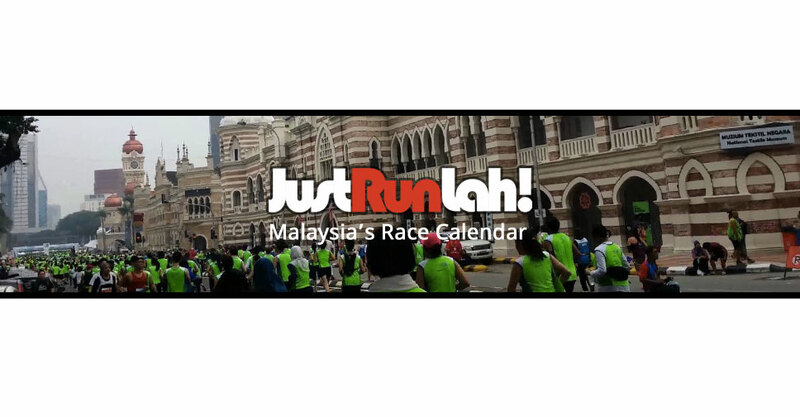 The remarkable course brings runners through Kuching’s picturesque Waterfront, the Fort, Astana, the cat statues, Tua Pek Kong, the iconic building – the DUN, and of course some vibrant villages where folks come out in droves to cheer you on with “kompangs”, a well-known traditional musical instrument among the Malay people. KM 2016 was just over (on 14 August), get yourself ready to run the cat city in 2017! 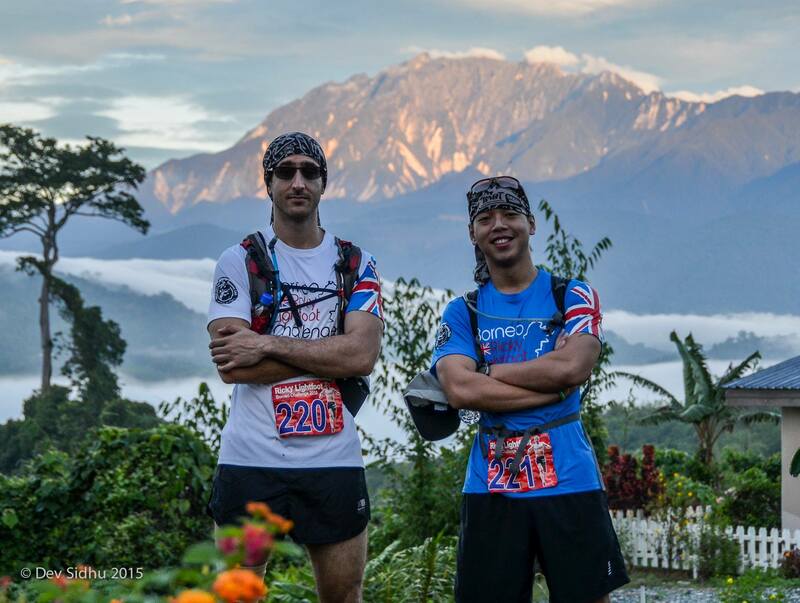 The Most Beautiful Trail (TMBT) is a Sabah trail race for everyone! This event features 12km and 30km categories catering for adventurous trail runners, as well as the extreme 50km and 100km ultra trail marathon catering for experienced, seasoned trail runners. TMBT 2016 100km Course Map. The course takes runners from the native villages at the foothills on the western side of Mount Kinabalu and around the base of Mount Kinabalu towards the Southern side of the foothills of Mount Kinabalu and then on to the South-Eastern ridges of Mount Kinabalu to finish In the village of Kundasang. 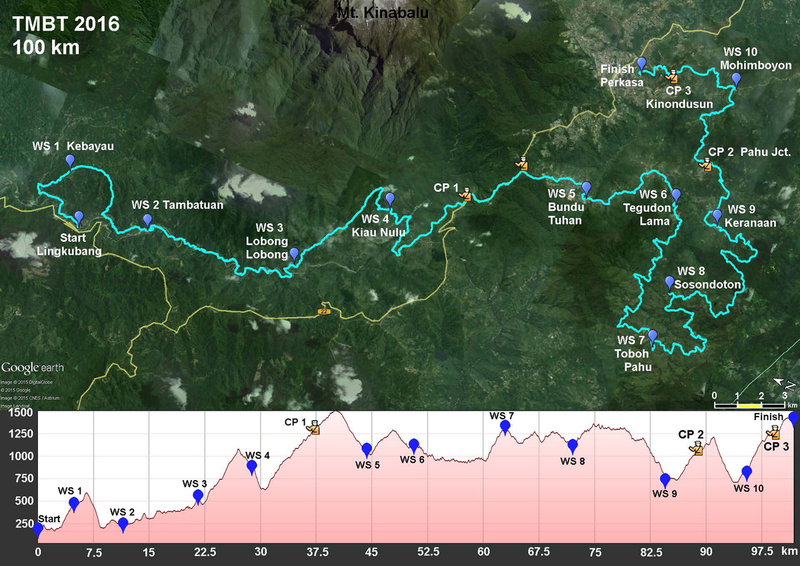 The routes are beautiful but challenging and you will have the opportunity to pass through remote, beautiful village, across ancient hanging bridges and across raging rivers and through plantations. Good news if you are collecting UTMB points! In its 2016 edition on 29 October, the TMBT 100km and 50km categories are UTMB qualification races for UTMB 2017 with 3 points for 100km category and 1 point for 50km category. Find out more details before the registration ends! Who says one need to travel few hundred miles to take part in one IRONMAN race? You can actually claim your IRONMAN finisher in Malaysia! And even better, take a truly Malaysian cultural journey through the tropical, hilly and demanding terrain. 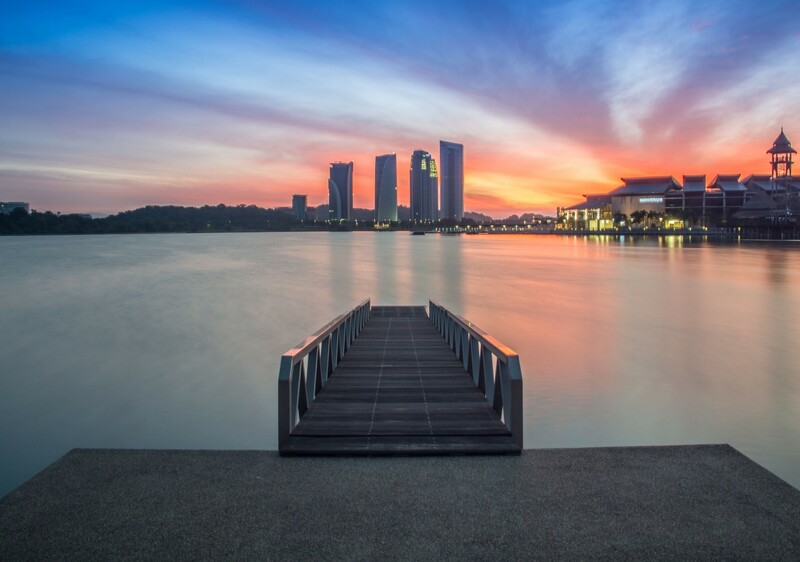 This year, there’s one IRONMAN 70.3 held at Putrajaya on 3 April and the event attracted thousands of pro triathletes to compete. 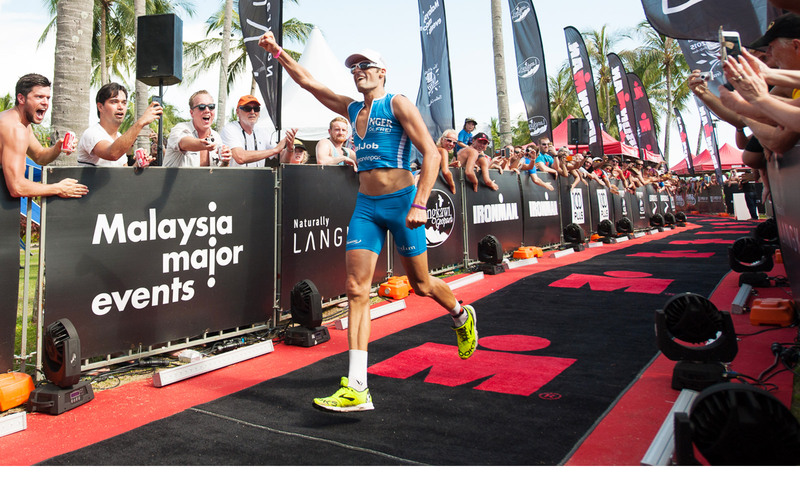 If you missed that, look out the upcoming IRONMAN Malaysia at Langkawi on 12 November 2016 because the registration opens till 30 September! Want to go but missed the race this year? I regretted myself as 2016 race is one of the worst race I ever joined to date! Mineral water & isotonic drink not enough as early as from water station #4 out of 20. Bad medal quality as it broke right after you reveived it. No more KM2017 for me.